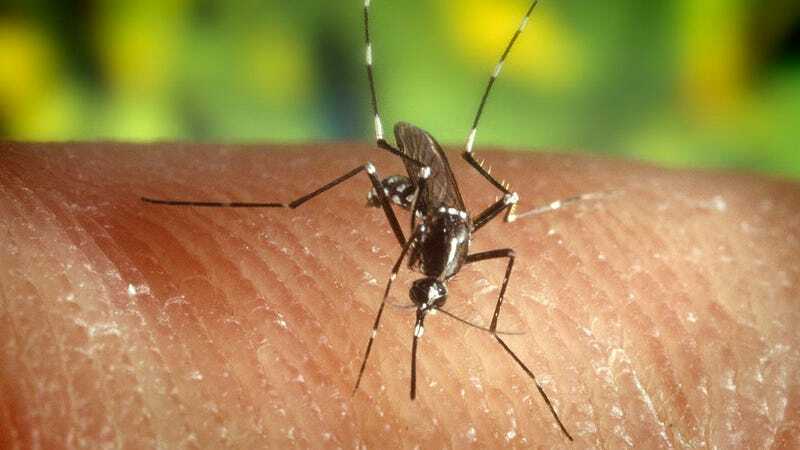 Researchers from Slovenia discovered traces of Zika in the brain tissue of a foetus whose mother became infected with the virus during the 13th week of her pregnancy. The 25-year-old woman was working as a volunteer in northeastern Brazil at the time, but subsequently returned to Europe. Ultrasounds performed late in her pregnancy revealed a small foetal head and brain calcifications — abnormalities seen in other cases linked to Zika. After consulting with national and hospital ethics boards, the woman chose to abort the foetus. An autopsy of the foetus uncovered particles of the Zika virus, along with a significant amount of viral genomic RNA in the brain but not in other organs. Aside from severe brain defects, the rest of the foetus was normal. The researchers were able to link the virus to a strain associated with a man from French Polynesia who is suspected of introducing the virus to Brazil in 2013. Importantly, no traces of other diseases were found (such as dengue or yellow fever), and there were no genetic syndromes or diseases in the mother’s family history. “The findings of this case report do not provide absolute proof that Zika virus causes microcephaly,” noted Eric J. Rubin in a NEJM editorial, but it “makes the link stronger”.